This is to inform all the candidates that participated in the Adeyemi College of Education, Ondo (ACEONDO) 2018/2019 academic session NCE admission screening exercise that the management of the institution has released the names of successfully admitted candidates. 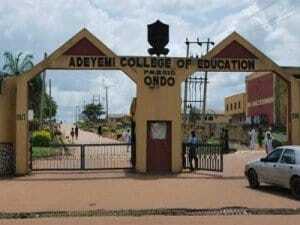 Adeyemi College of Education, Ondo NCE first, second, third and fourth admission lists contain the names of candidates offered provisional admission into the college various NCE programmes. Check Adeyemi College of Education NCE Admission List. Go to https://aceondo.edu.ng/viewnews.php?view=48 to access Adeyemi College of Education NCE Supplementary admission list. Go to https://aceondo.edu.ng/viewnews.php?view=39 to access Adeyemi College of Education NCE 3rd batch admission list. Go to https://aceondo.edu.ng/viewnews.php?view=30 to access Adeyemi College of Education NCE 2nd batch admission list. 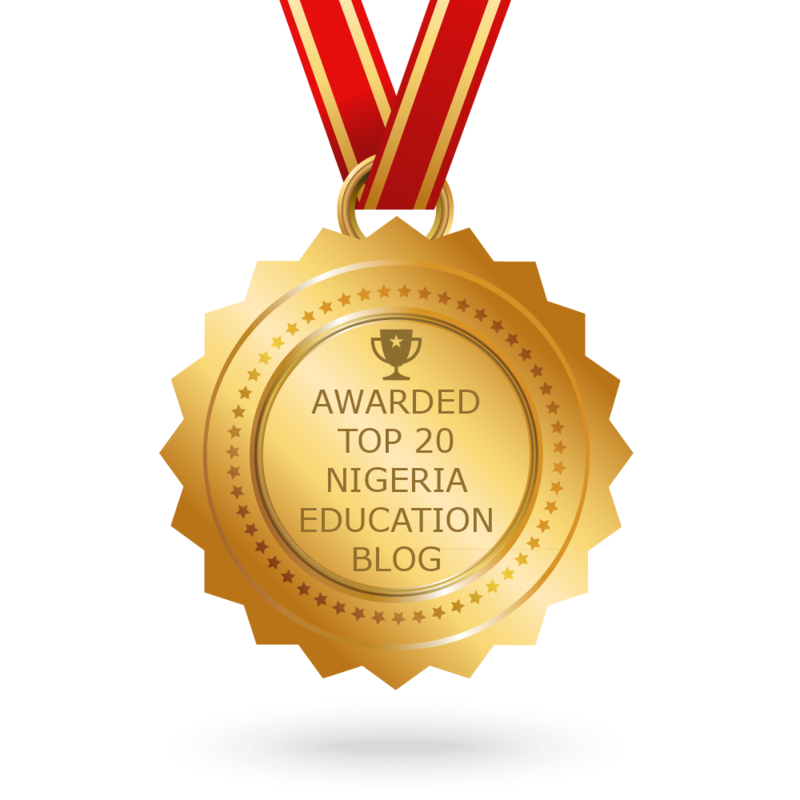 Go to https://aceondo.edu.ng/viewnews.php?view=26 to access Adeyemi College of Education NCE 1st batch admission list.